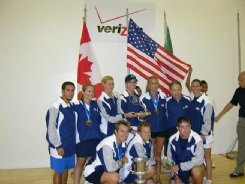 Oregon Racquetball is one of the most successful programs in the US! We offer tournaments for adults, junior and high school players. Our state boasts the most national titles for our juniors program and high school. Please come check us out by clicking the ORA at top of this article.